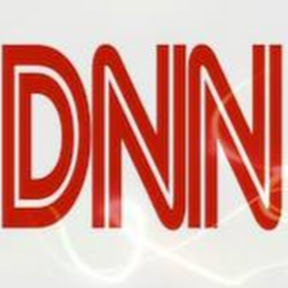 Front Line news source, original stories, investigative Journalism, the real story behind the story. Investigative Journalism is not dead. It just went independent.
? Part of this wiki because they challenge MSM narratives and lies.